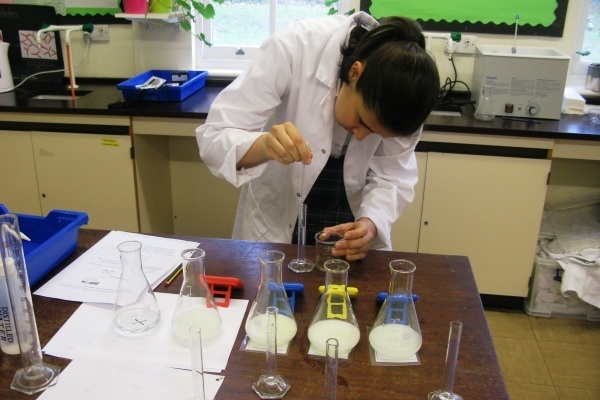 Year 10 investigated the effect of adding different types of catalyst and enzyme to the rate of a reaction. 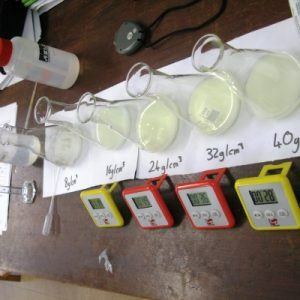 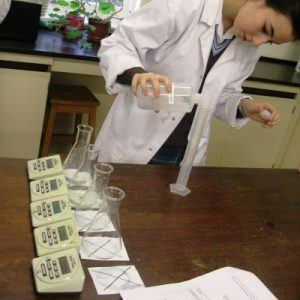 Several measuring cylinders were set up each containing a little washing up liquid and a small amount of a catalyst for the decomposition of hydrogen peroxide. 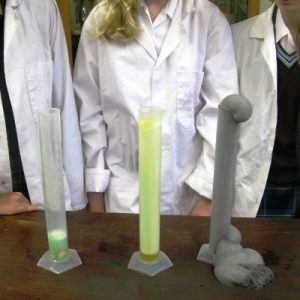 Hydrogen peroxide was poured into the cylinders and a foam rose up the cylinders at a rate that depended on the effectiveness of the catalyst. 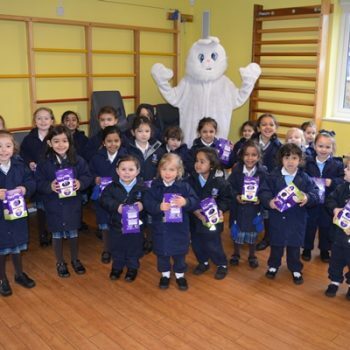 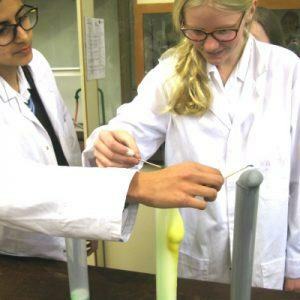 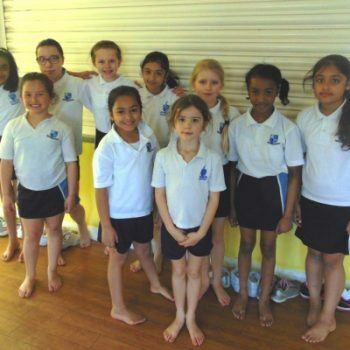 The pupils tested the gas produced and identified it as oxygen when it lit the glowing splint. 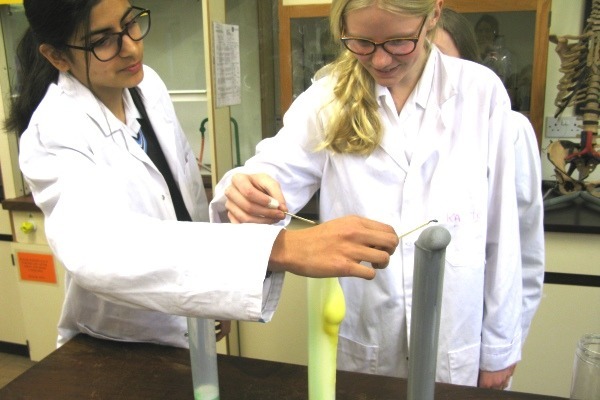 Year 10 Chemistry pupils have also completed Required Practical 5- Investigating the effect of concentration on rate of reaction. 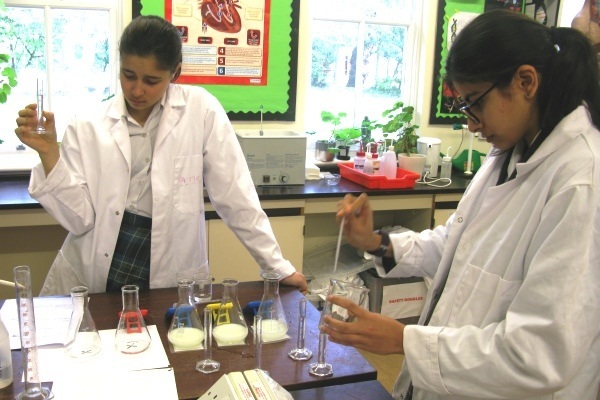 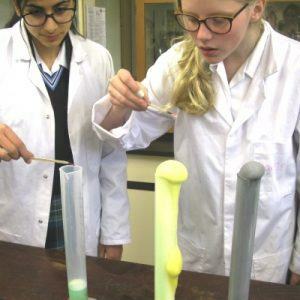 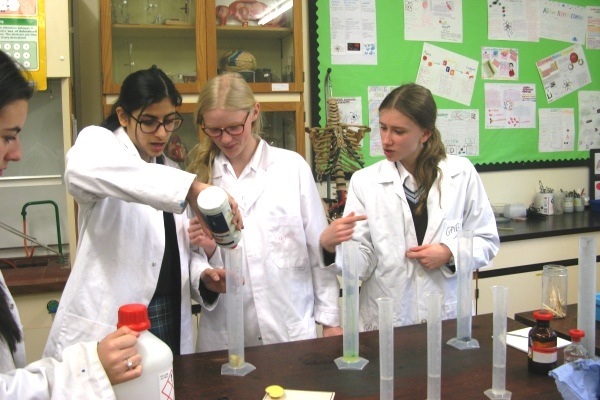 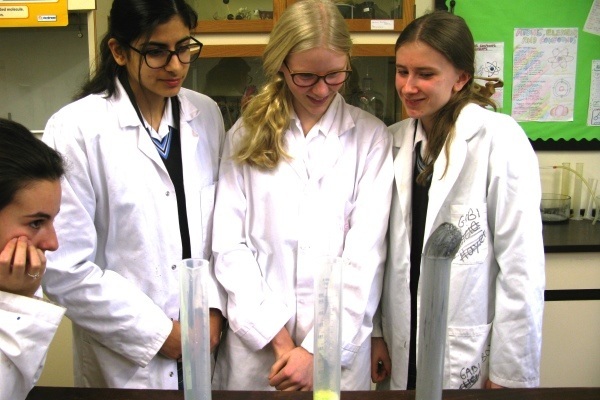 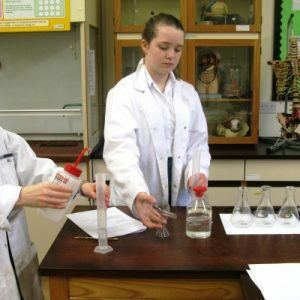 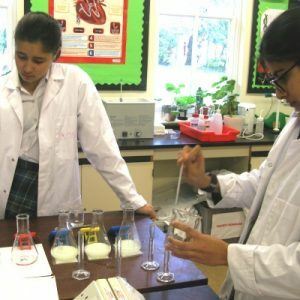 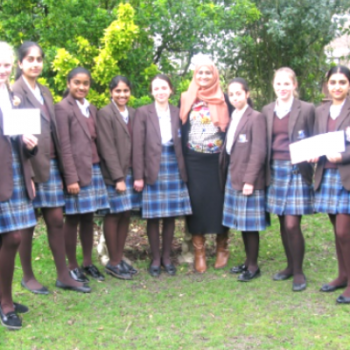 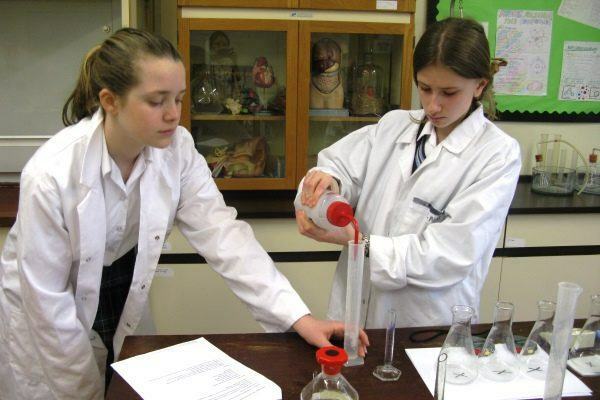 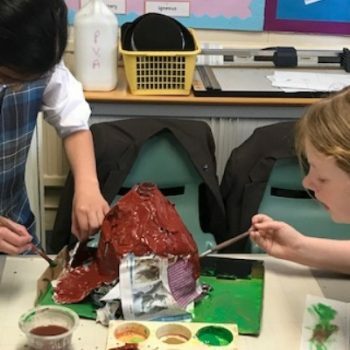 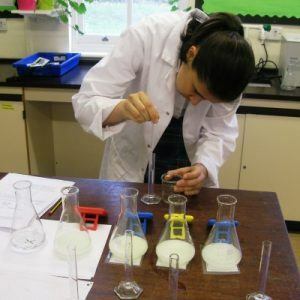 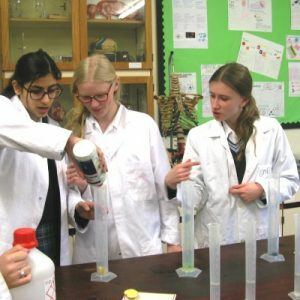 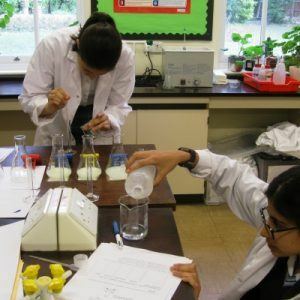 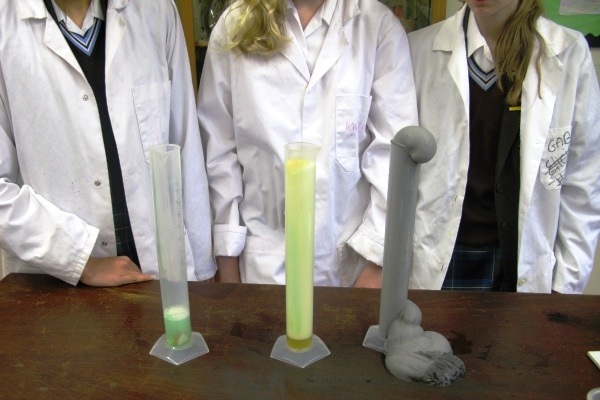 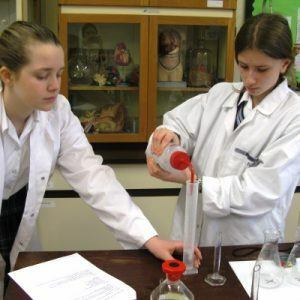 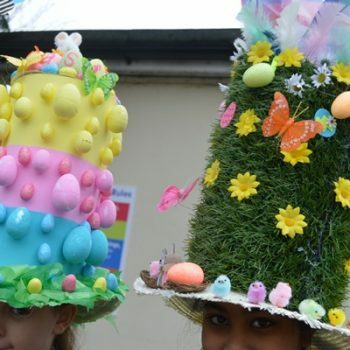 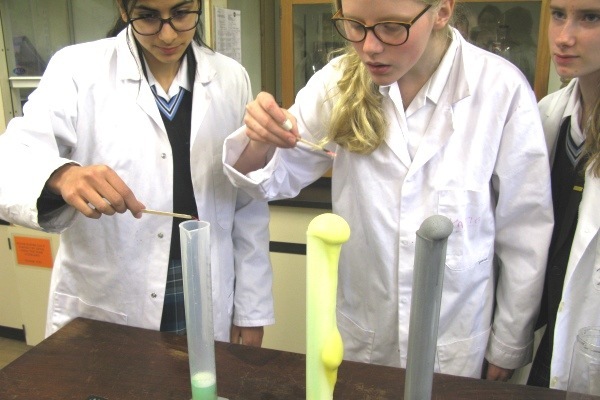 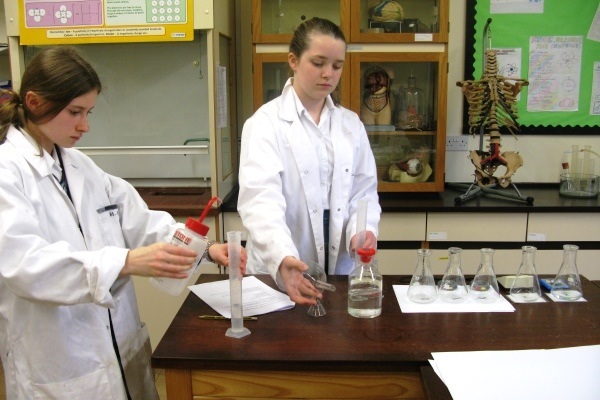 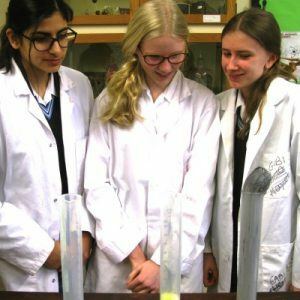 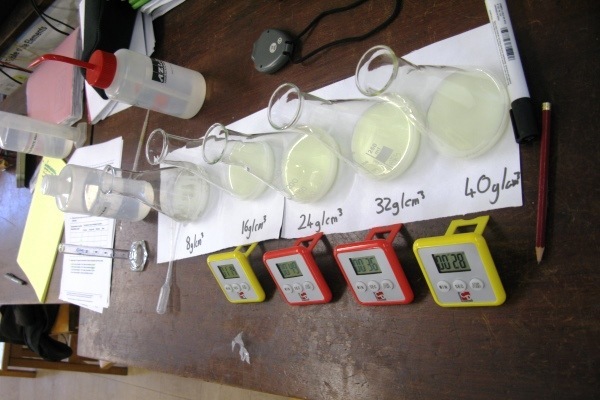 Using their organised and scientific methodology, they investigated how the concentration of sodium thiosulphate affected the rate of a reaction using a colour change. 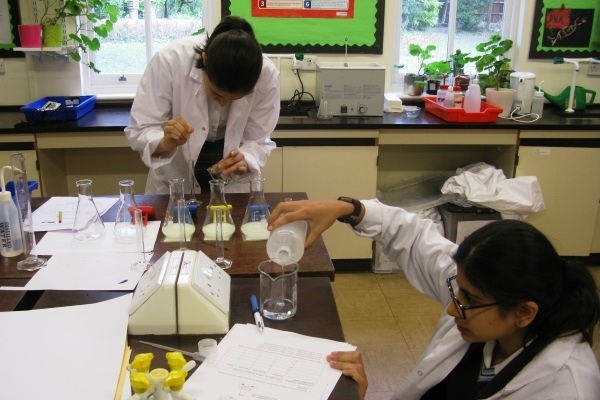 Whilst analysing their results graphs and data they have been evaluating the different methods we have been using in Chemistry to measure rates of reaction. 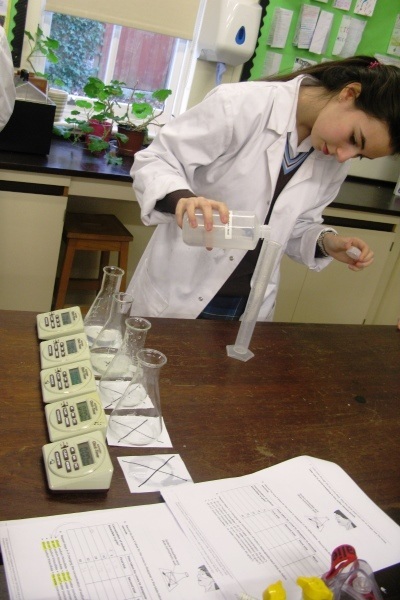 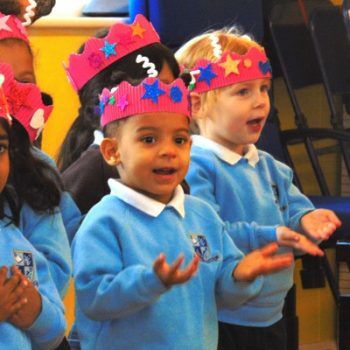 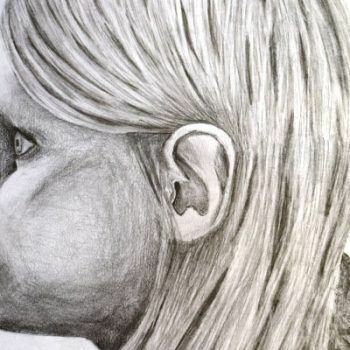 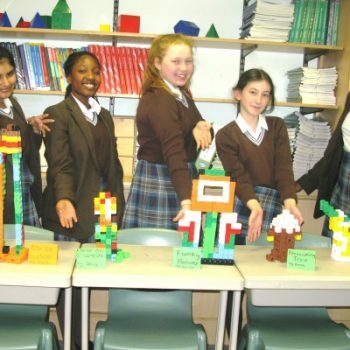 We have looked at how the method can affect the accuracy and reliability of their results.